The National Premier Soccer League (NPSL) is proud to announce the four recipients of the 2018 NPSL Referee of the Year awards: Michael Dee (Northeast Region), Turan Oz (West Region), Austin Saini (Midwest Region), and Andres Vidales (South Region). Dee (Newton, Massachusetts) works full-time in data analytics. Oz (San Francisco, CA) currently works as a Regional IT Manager. He started refereeing in 2007 in Turkey and moved to the U.S. in 2011. He has officiated in all levels of the game and have been involved in soccer as a player and a referee all his life. His ultimate goal is to officiate and represent the U.S. in World Cup. Saini (Cleveland, OH) started refereeing as a summer job to make some extra money when he was not playing. When he was done playing college soccer, his focus shifted and he became very passionate about refereeing. Being able to stay involved in soccer and give back to the game is something that he really enjoys. Vidales is an entrepreneur who owns and runs an electronic security integration company based in South Florida. He has officiated at all levels, including youth regionals, national tournaments, U.S. Open Cup, Development Academy Showcase and Playoffs, PDL, and NPSL. This year he is working diligently towards continuing his referee development and obtaining his Grade 5 badge. 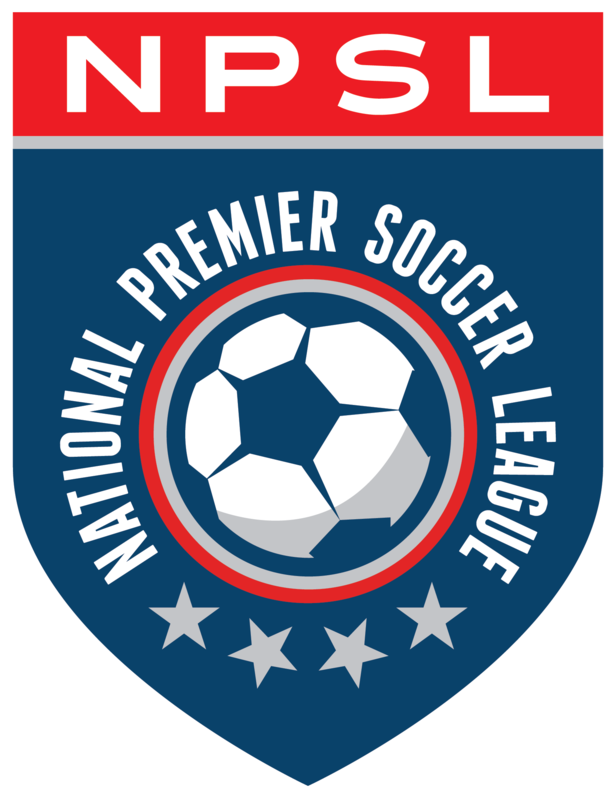 The nominations were made by the US Soccer’s National Assignors who appoint officials to NPSL matches. These nominations were compiled and reviewed by a selection committee comprised by members of the NPSL and US Soccer. This committee selected the winner of each region. The criteria examined included not only their performance on the field, but also their contributions off the pitch.